"The men then rode away on a black motorcycle," the former Delhi BJP MLA said. 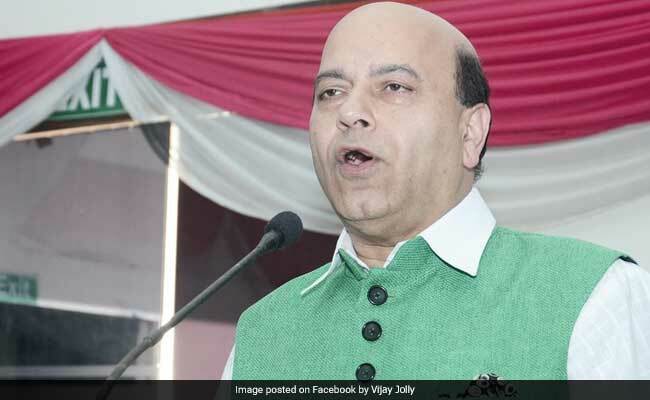 New Delhi: While BJP leader Vijay Jolly steeped out of his car to have 'golgappas' (local snack) at south Delhi's Saket, unidentified men allegedly broke the rear side of his car window and disappeared with laptop, digital camera and a few documents, police said. The incident took place at a nearby street outlet yesterday. According to the complaint filed by Vijay Jolly at the Saket police station, the thieves broke into the leader's car and stole his handbag that is supposed to have contained a digital camera, a Lenovo laptop and some documents. Police confirmed that a case has been registered and that they are looking into CCTV footage from the area to identify the culprits.